Pac-Man Championship Edition 2 will launch digitally for PlayStation 4, Xbox One, and PC on September 13 in the Americas, Europe, Middle-East, Africa, and Australasia, Bandai Namco announced. It will cost $12.99 / €12.99 / £9.99 / 19,45 AUD. 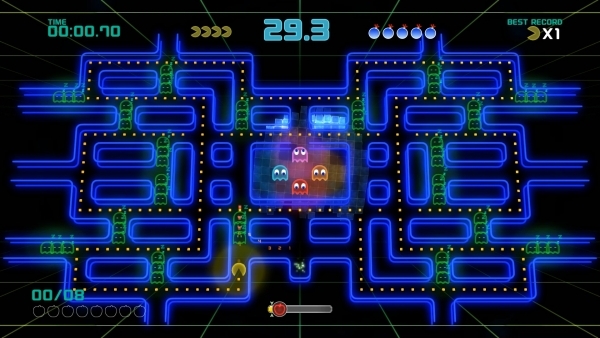 The game will offer fresh new modes and challenges, including Score Attack Mode, Adventure Mode, big boss battles, and the “fastest action” in any Pac-Man game to date. Read more about the game and watch a trailer here.